EON Productions today announced that Danny Boyle will no longer be directing the 25th James Bond film. With just over 14 weeks until principal photography was announced to start, changing director at this late stage may put the shoot and release schedule in jeopardy. 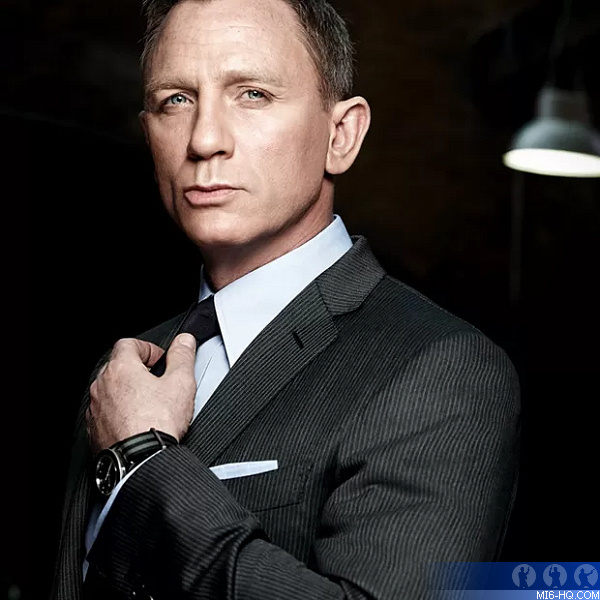 When he accepted the job, Danny Boyle also brought with him his screenwriter John Hodge who penned a new script for Bond 25 after series regulars Neal Purvis and Robert Wade has already turned in a treatment. The job of Production Designer also changed hands from Dennis Gassner to Boyle’s regular collaborator Mark Tildesley. Both changes may now be rolled back with the departure of Boyle. EON Productions have not announced any further changes to Bond 25, although industry outlets are already speculating about delays whilst a new director is found.